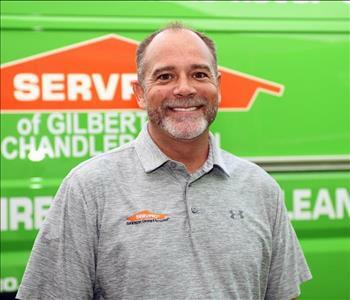 We know how intricate reconstruction and build back can be to restoring a home or business after an emergency or disaster has occurred. 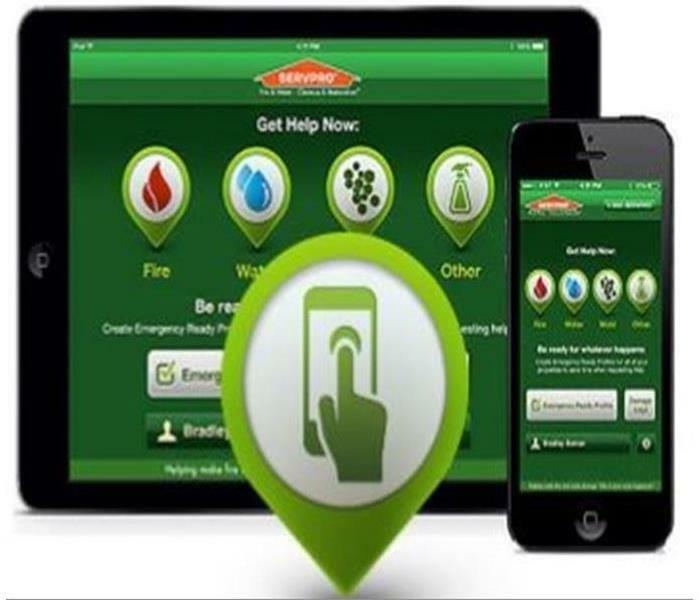 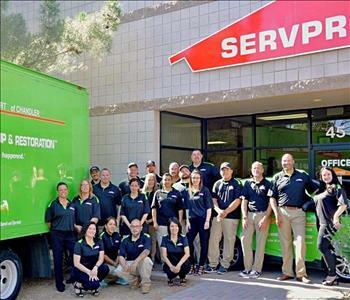 Our SERVPRO of Chandler South team works to make this entire process more efficient and cost effective for our customers by providing a full-service reconstruction team available 24/7 to respond alongside our restoration professionals whenever disaster strikes. 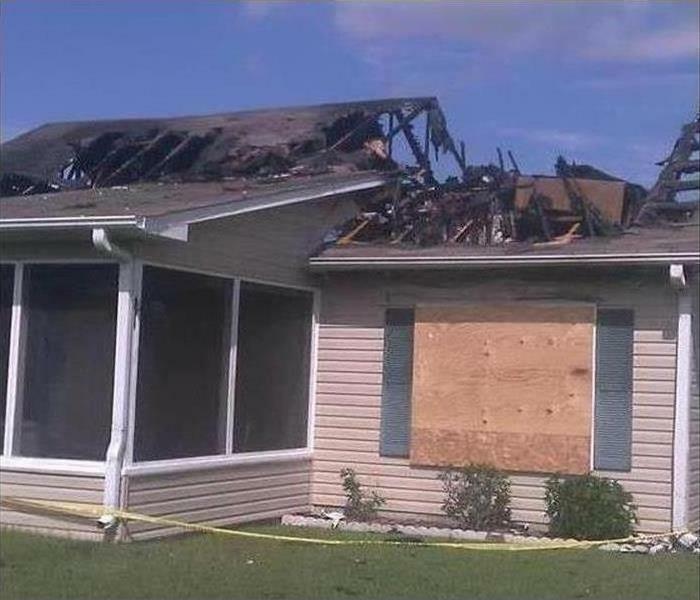 Not only can the team provide emergency repairs and services to stop immediate damages but can also begin full reconstruction and renovation once mitigation completes.